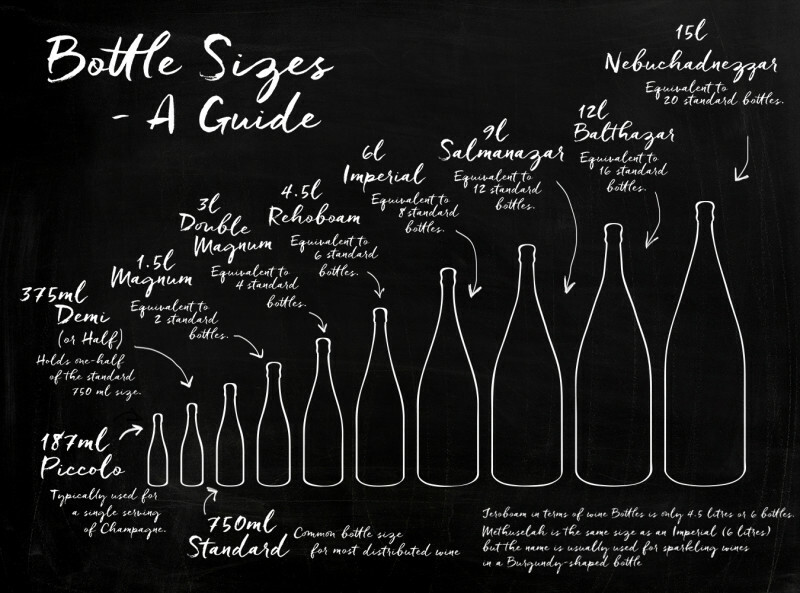 Beyond the tiny Piccolos and Double Magnums, bottles can go right up to the outlandish Nebuchadnezzar, holding the equivalent of twenty standard bottles. You may notice that many of these bottles have auspicious names befitting their huge scale; from Salamanazar to Balthazar, they are most commonly named after biblical kings. Fancy. Many say that Magnum bottles are actually optimal for fully appreciating a wine, or at least preferable to the standard 750ml. Maturing in 1.5:l bottle has a perfect wine-to-air ratio for a slower maturing process, allowing the wine’s complexities and flavours to be teased out gradually and more gracefully. It leads to wine with greater depth and character. 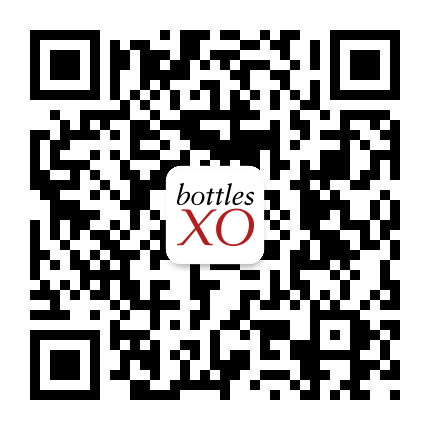 Read about our latest magnum bottle here, which is available in Shanghai and Suzhou on the BottlesXO app in the “XL” section.